The highlight of staying here for my first summer wasn’t my horrid Starbucks job (bleh), my awesome time with friends (yay), or my nightmare of moving across the city using the TTC (oh God). It was seeing Tokyo Police Club, Taylor Swift, Austra – three artists that have absolutely nothing in common, but all played in Toronto. I knew I’d be bitter if I missed out on another opportunity to see my favorite artists, so I made a list of the most affordable music festivals in the GTA for y’all to peruse. Coming up this Saturday, May 23rd, CBC will be bringing their annual music festival to Toronto after leaving us high and dry for Vancouver last year. While it may not have the star power of last year’s headliner with Tegan & Sara and Dan Mangan, this year is guaranteed to raise CBC’s indie cred after they eliminated their hosts on Radio 3 with the Patrick Watson and Bahamas headlining. Self-described as a “two-day boutique and music festival”, Arts & Crafts’ little engine that could is headed into their third year at Fort York and Garrison Common. With an eclectic mix of headliners from My Morning Jacket to Marina + the Diamonds, Field Trip tickets are still available through their website (or you can cheap out and stand outside the fence). 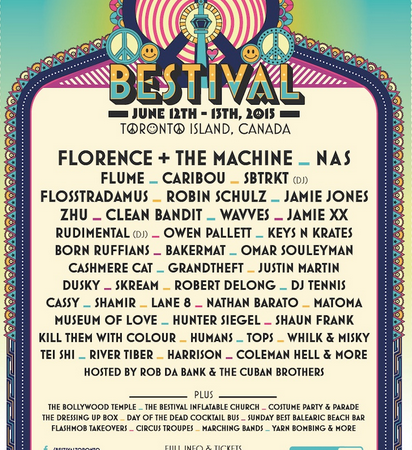 The British Invasion never really ended in Toronto, as we launch the Canadian export of UK-favourite Bestival. It’s only fitting the Florence + the Machine headline the first day, as Bestival was where they first got their start. Other stars include American rapper Nas, Australian DJ Flume, Canadian indie babes Born Ruffians, and Syrian musician Omar Souleyman, a global festival right in our backyard. Older than most of Ryerson’s incoming students, North by Northeast has featured everyone from St. Vincent to The Flaming Lips. 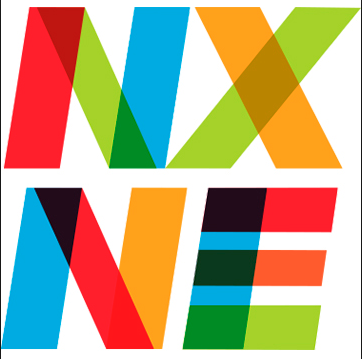 With the New Pornographers and Best Coast playing free shows at Yonge and Dundas Square, and comedians, artists and filmmakers filling up any venue south of Bloor, you’re guaranteed to run into NXNE in some form or another. I’m not going to pretend I’m a jazz aficionado, but I know it’s a pretty big deal. I’m also slightly confused how it’s a jazz festival whose headliner last year was Melissa Etheridge, but hey, I suppose I’ll just be grateful for bringing cool rocker ladies to the 6. It’s funny that the two classiest festivals in the city are running side-by-side. While Toronto Jazz Fest is what it says on the tin, Luminato is a celebration of the arts, with world-renown choreographers, artists and storytellers. 2013 was the most recent public performance given by Joni Mitchell, 2014 was Rufus Wainwright’s directorial debut, 2015 will surely feature another Canadian icon doing something utterly unforgettable that our grandmothers will love. The Bud Light Digital Dreams festival is always a source of controversy to EDM fans. 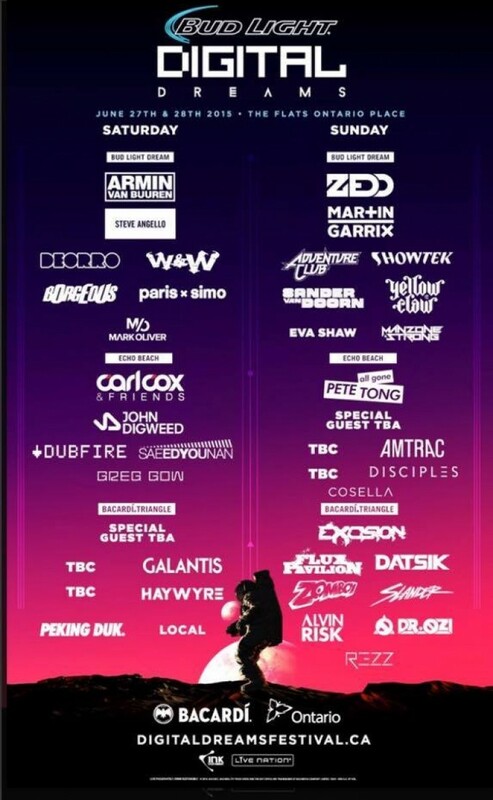 Last year was criticized for going “too mainstream” with headliners such as Tiesto, and this year is alledgedly “too indie”, despite having artists as well known as Zedd. Whether they live in obscurity or are clogging up the airwaves, Digital Dreams is always guaranteed to have a lineup full of bright colours, sweat and good times. Continuing the awesome, recent Toronto trend of adding music to any event happening in our city, (Does no one else remember when Stars played a free show at Nathan Phillips square for labour laws? 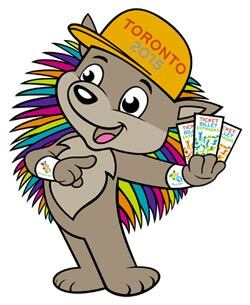 ), the Pan Am games will have a lineup that would look more at home at Riot Fest than a mini-Olympics. The Flaming Lips, Janelle Monae, Death from Above 1979, the Roots are just four of the 1300 artists that will be performing, primarily based in Nathan Phillips Square. 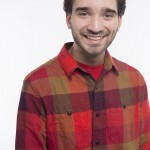 All for the best price on a student budget – free! 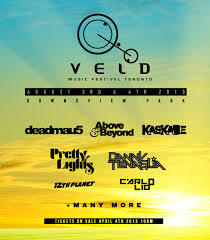 Despite the controversy from the drug-related deaths at Veld last year, the show returns, bigger than ever. Deadmau5 will be making his yearly appearance at our park along with Steve Aoki, A$AP Rocky, and others. Dresscode: neon sunglasses, tanktops, and a bandana. They are very strict about this, and if you attempt to show in something else, you WILL be banned from the park. 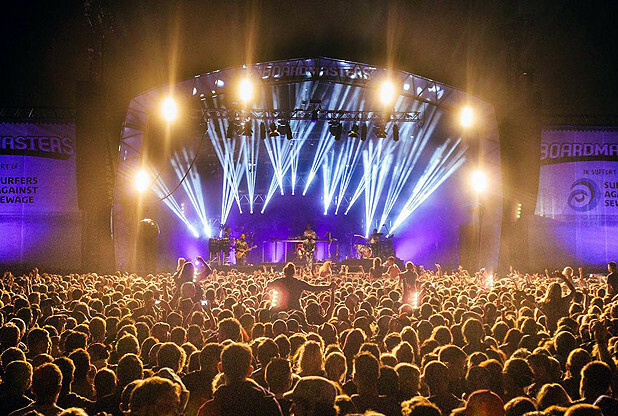 Are there any music festivals happening this summer that we missed? If so, comment below and let us know!